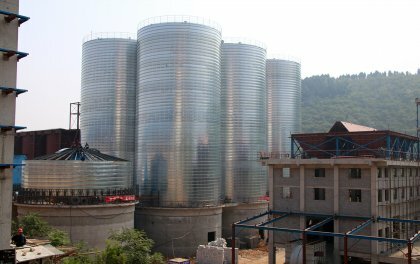 Flyer finished two 800tons chemical storage silo (Φ8m×H12m) project in Hunan, China. 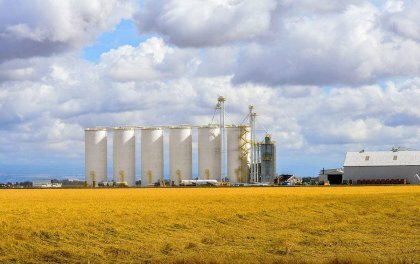 The silo is used to store Antimony oxide. This kind of chemical is stimulating and toxic, so the silo’s good tightness is very important. 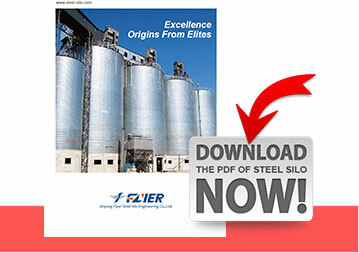 After repeated comparison, finally they choose Flyer chemical storage silo. 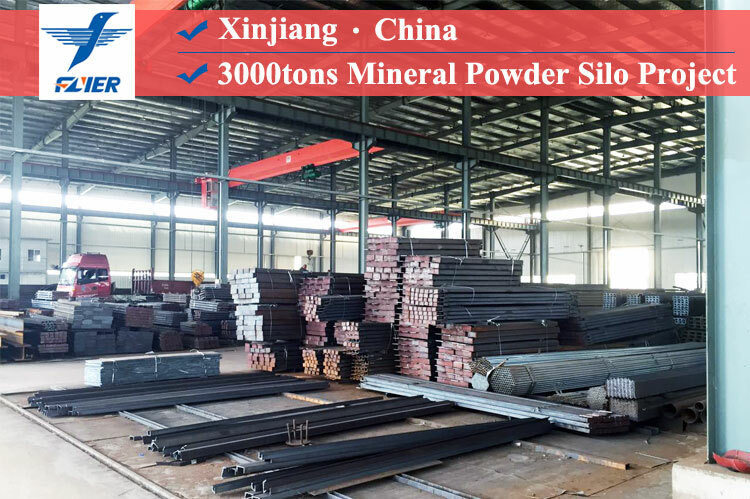 This is a company which mainly engaged in sales of Antimony oxide. 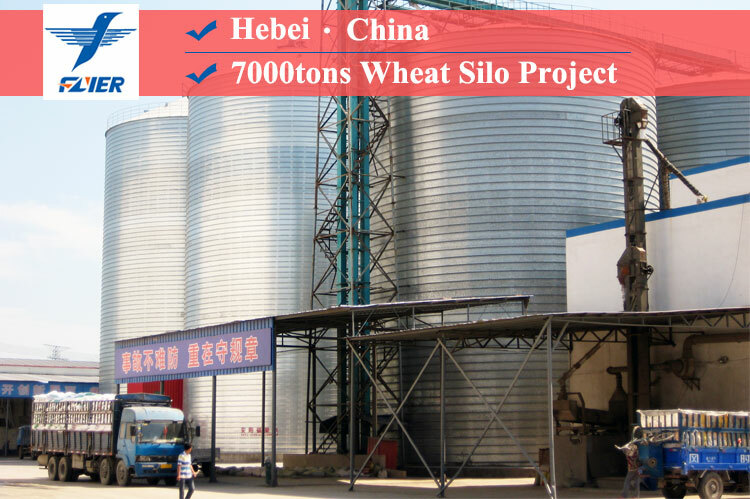 Apart from the two 800tons storage silo, Flyer also help them finished one Arsenic trioxide silo (Φ6m×H10m). The customer said that Flyer made great contribution to the development of chemical industry. 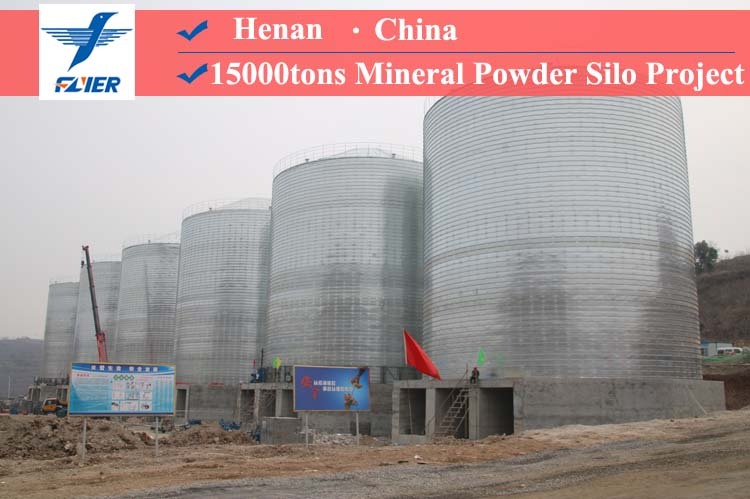 The chemical storage silo is one of the most popular products from Flyer. 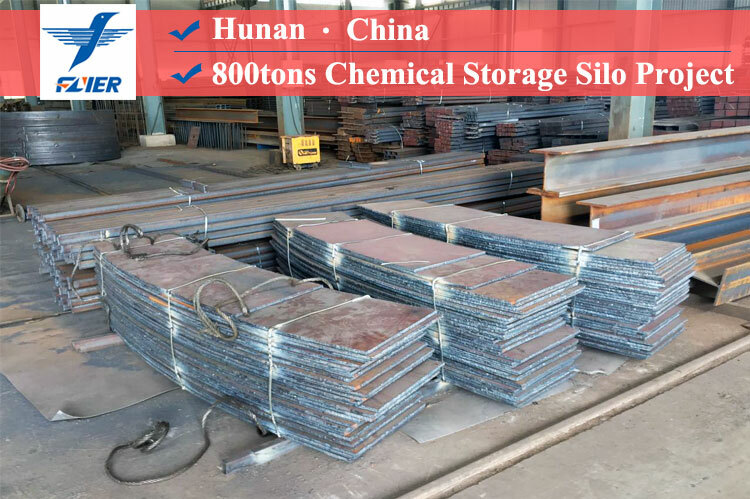 Due to the high instability, corrosiveness, toxic or radioactive of some chemicals, ordinary steel silo is not available. 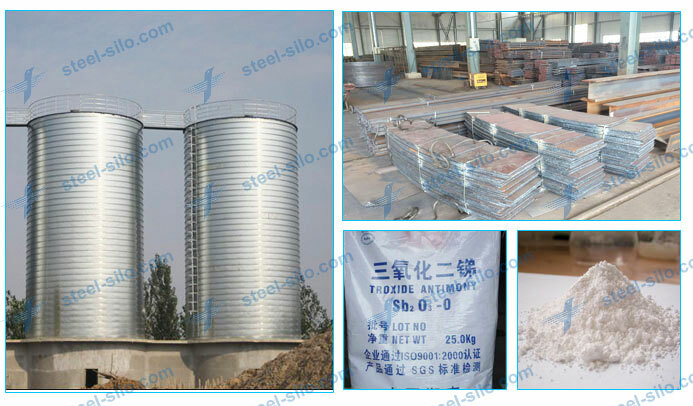 Flyer steel silo is made of highly galvanized carbon steel sheet. 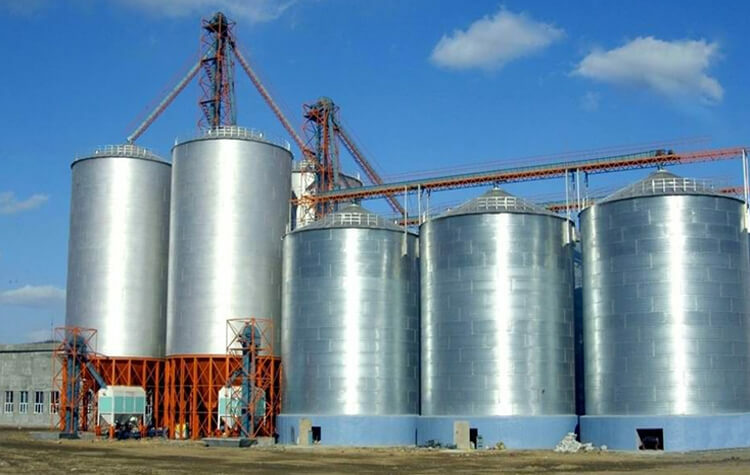 And this kind of spiral storage silo has no bolts, thus ensuring good airtightness, which makes it very suitable for storing the dry bulk chemicals with high volatileness.